For the most part, I'm a pretty motivated person and always up to try something new. But when Winter comes around, it seems like the motivation is sucked right out of me. I get most of my inspiration from being outdoors and from bright colors and warm weather. 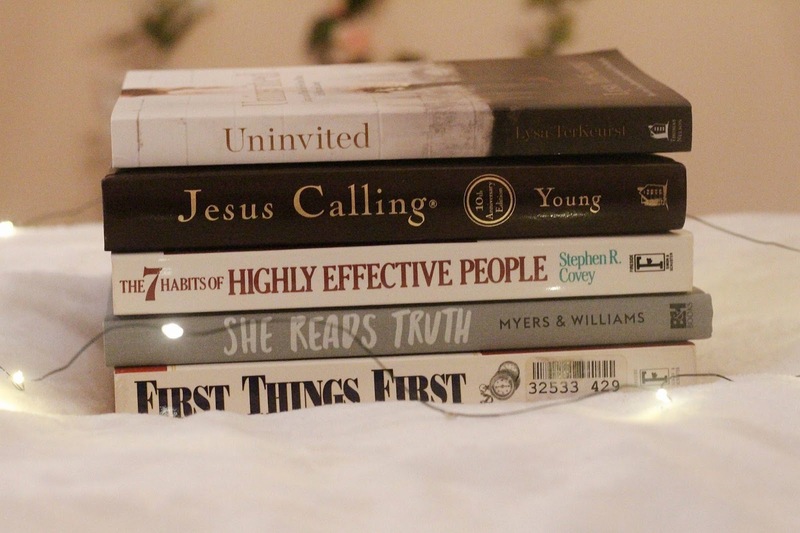 So it's so easy for me to fall into a rut during the Winter season! I know I'm not alone in this, and that a lot of people struggle with staying motivated when the cold weather just makes you want to stay inside all day and watch netflix and eat hot cheetos. (just me? oh). So I have come up with a few tips for you guys that always seem to help me get out of a rut and keep me inspired. Change is good. When you spend a lot of time at your desk or in your office, changing things up will always help your creativity flow. Doing something as simple as stringing up some lights around your desk and adding a few new decor pieces really makes a difference! Making a daily routine is crucial for me because it helps me know exactly what needs to get accomplished that day and keeps me being productive. Plus, checking things off of a list is so satisfying! My favorite way to plan out my weeks is on a daily life planner. I got this one from TJ Maxx on sale for only $10.00 (steal). 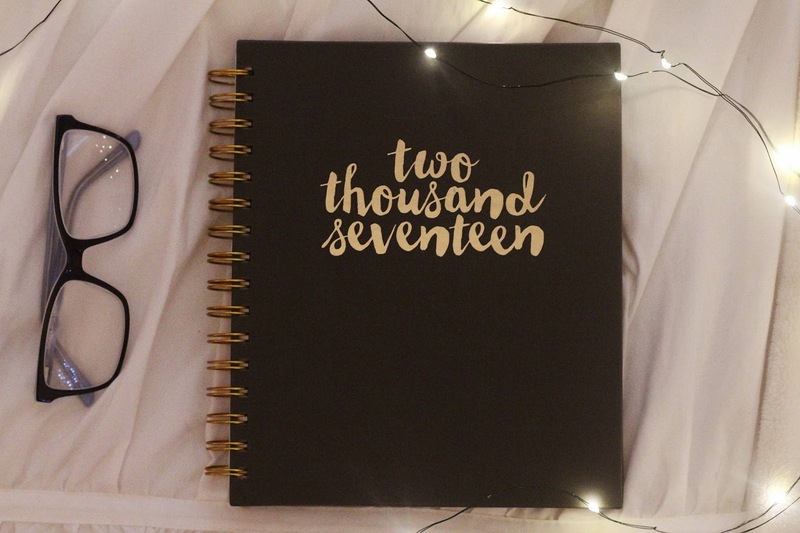 I will link some of my favorite planners down below. This one is simple, yet so effective! It's important to always be trying new things if you want to get out of a rut. It could be as simple as reading a new book, trying new recipes, or picking up a new hobby. The possibilities are endless! 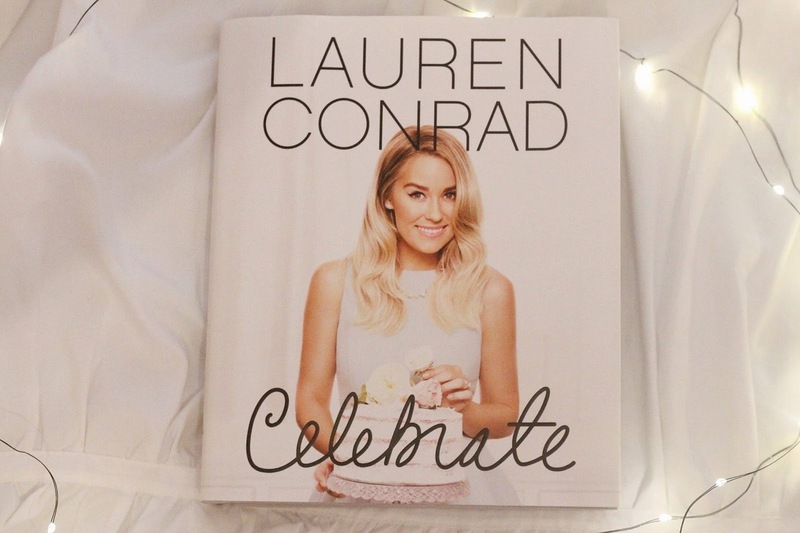 One of my favorite books lately is Celebrate by Lauren Conrad . 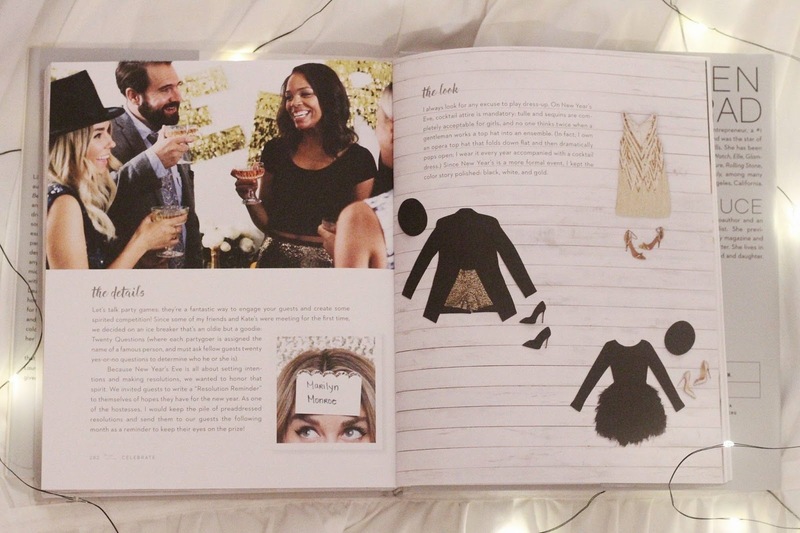 It's packed full of pretty things and inspiration. I cannot stress enough how important it is to exercise. Joining a gym is worth it in the Winter because you can't be as active outside, but it's not necessary. 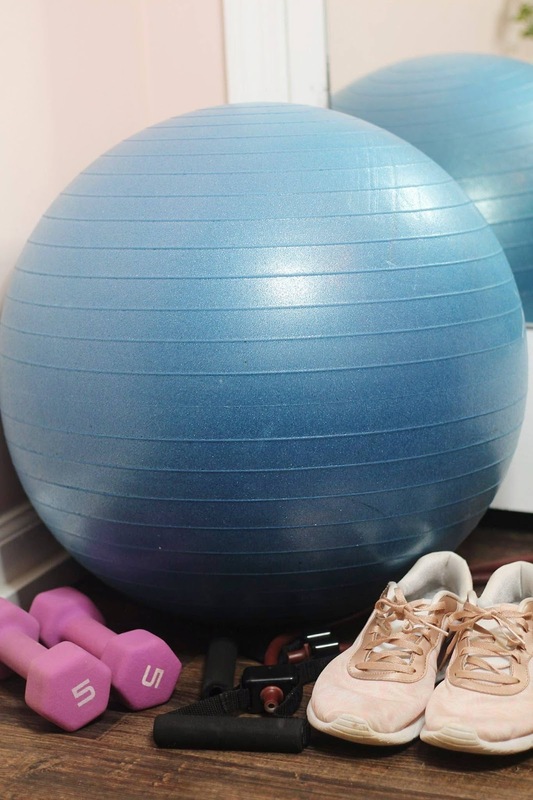 Just doing daily exercises in your room is just as effective. Exercising is definitely my biggest stress reliever. I've had times of total frustration in my life when I wasn't where I wanted to be, had no motivation, and felt completely lost. Recognizing this + using some of these tools to get out of that rut brought me to a whole new phase of my life. Looking back, I realize that being in those ruts helped my motivation become even stronger which helped me to transition and grow. I hope these tricks help you too. Thanks for reading, friends! "But they that wait upon the Lord shall renew their strength; they shall mount up with wings as eagles; they shall run, and not be weary; they shall walk, and not faint." Okay, I think we should be friends! 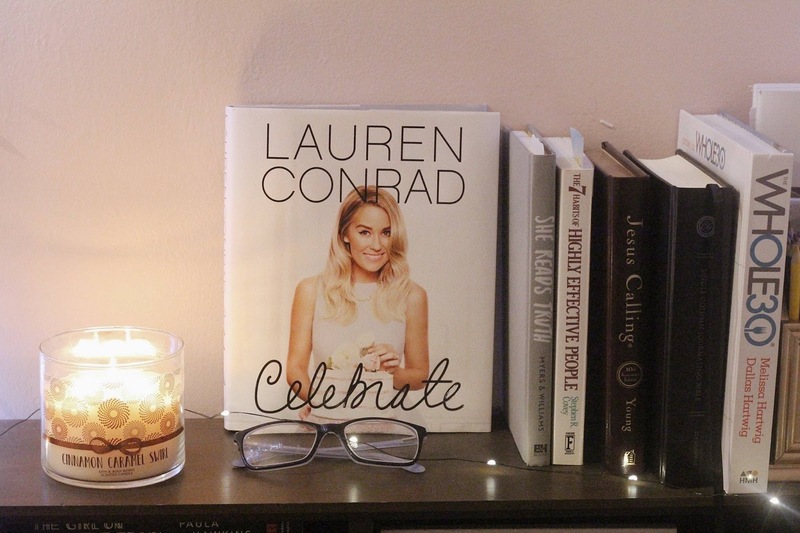 I love Lauren Conrad! I haven't read that book but need to go get it asap. I also am a She Reads Truth subscriber and love their content. These are some great ideas to stay motivated! Thanks for the encouragement! Aww that's awesome! Thanks so much for reading, Adrienne!